Jazz up your performance! With the most reliable flute you've ever played. 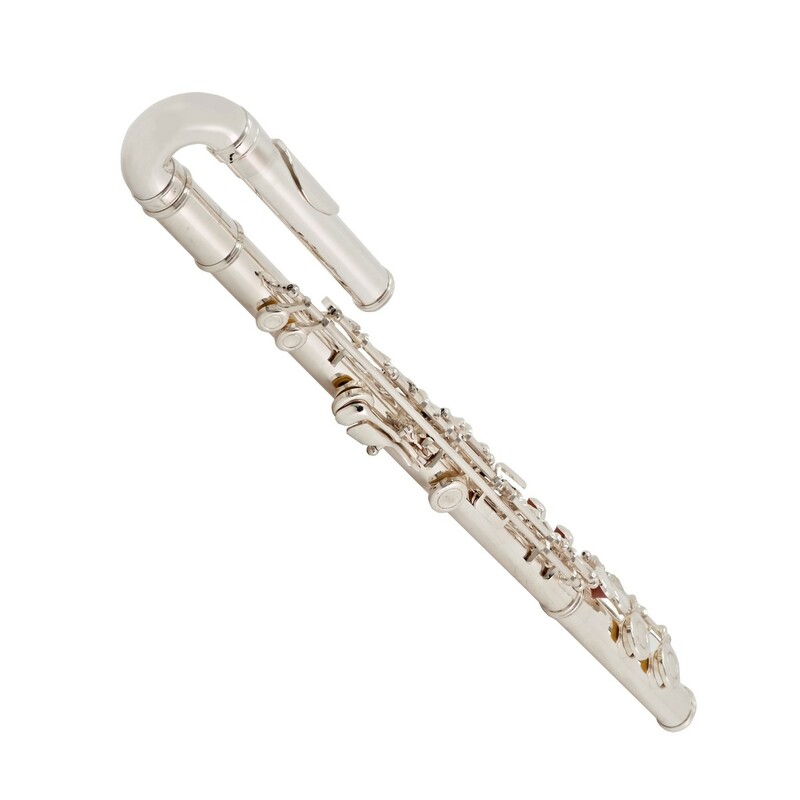 The Elkhart 101FLU student flute is a fantastic choice for those looking to really make a statement with their first instrument. 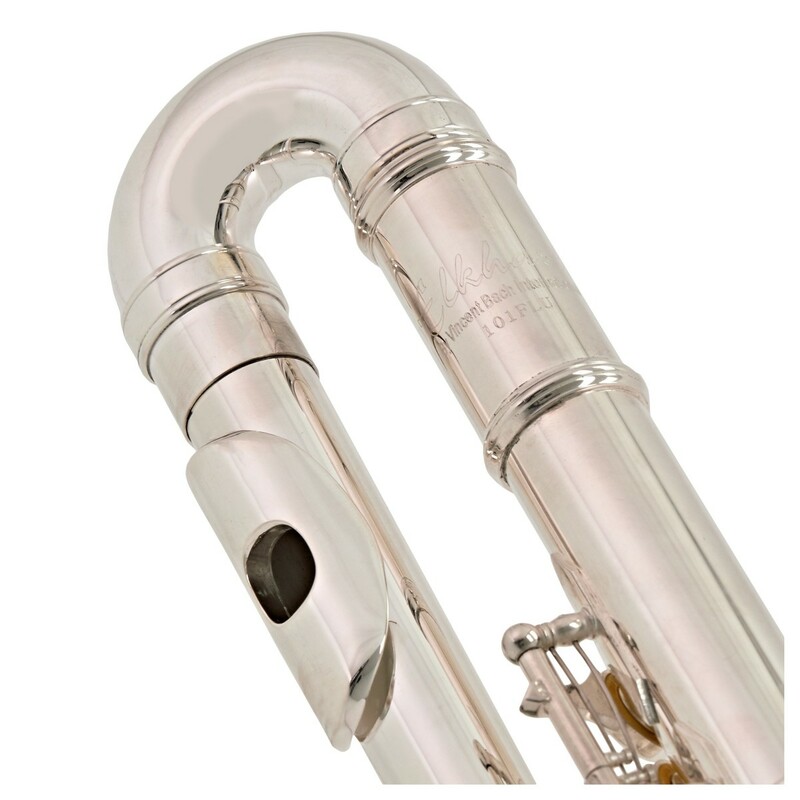 Similar to more expensive flutes, the Elkhart 101FLU flute features a silver plated head joint. The silver plate is perfect for producing a bright and clear tone - perfect for beginners! And to make life easier for younger children, the 101FLU flute both a curved and a straight head joint. 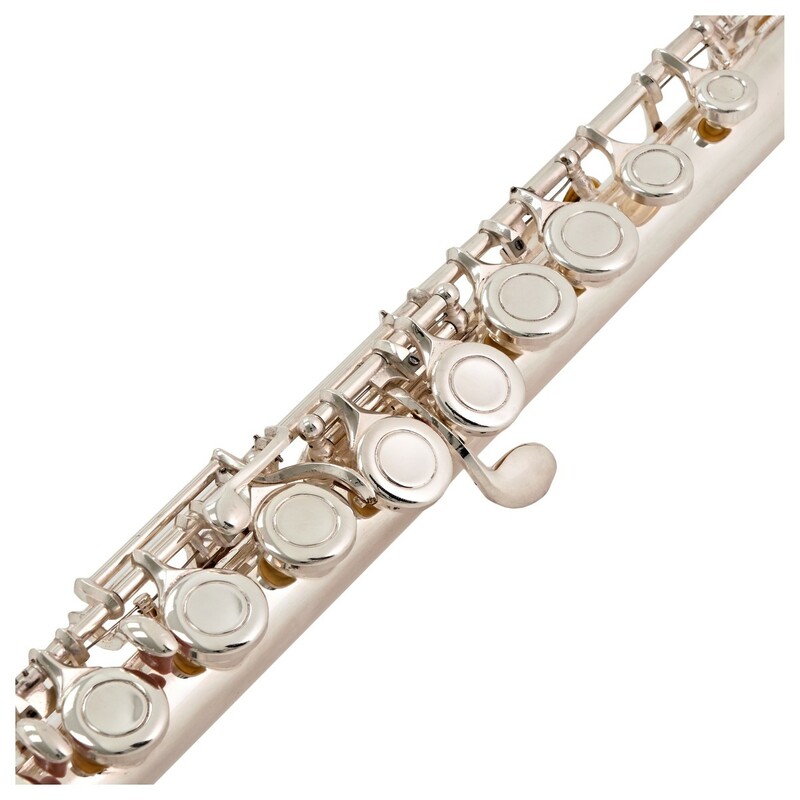 The Elkhart 101FLU will give you the best possible start to learning the flute. 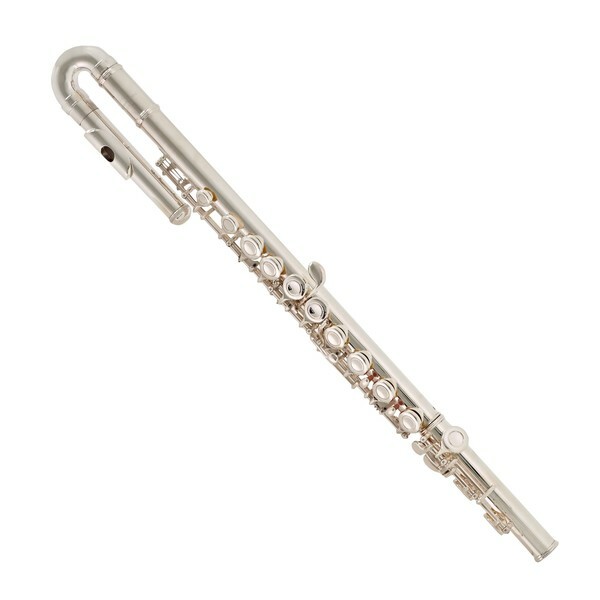 When looking closer at the flute, you can really see the attention to detail. To help with durability, Elkhart have decided to use top mounted screws, compared to bottom mounted screws. This may only seem like a small detail, but top mounted screws enable maintenance and repairs to be carried out efficiently, meaning the cost is kept down. 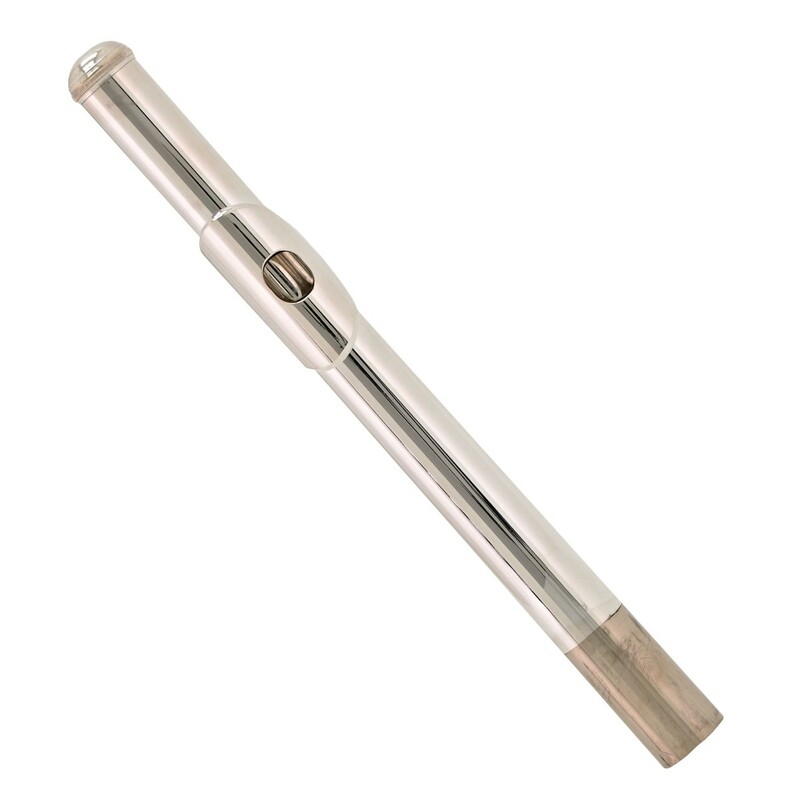 This small detail will ensure your new flute lasts for years to come. 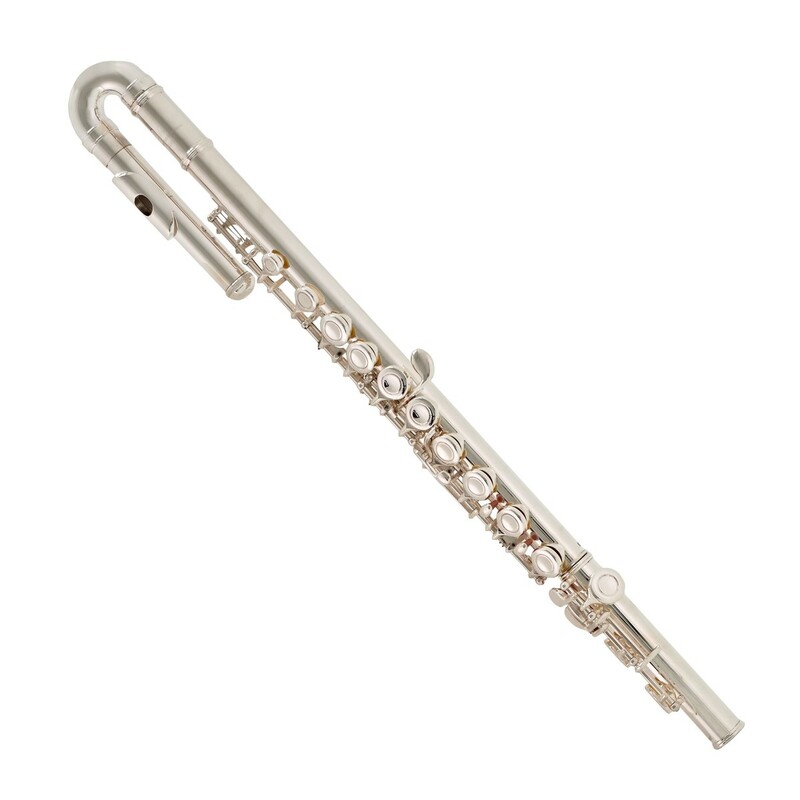 This is a fantastic instrument for first-time students or for a flautist who requires a quality second instrument on a budget. 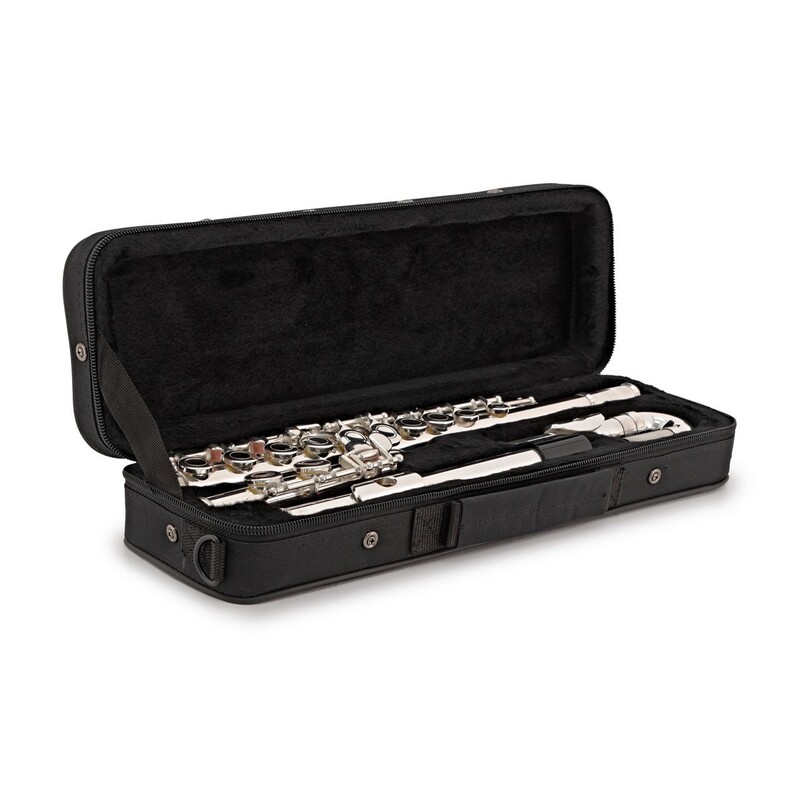 Included with the Elkhart 101FLU flute is a lightweight case. On the outside of the case you will find a handle at the top and an adjustable shoulder straps at the back. There is also a zipped compartment on the front of the case to store small accessories such as cork grease and pencils. 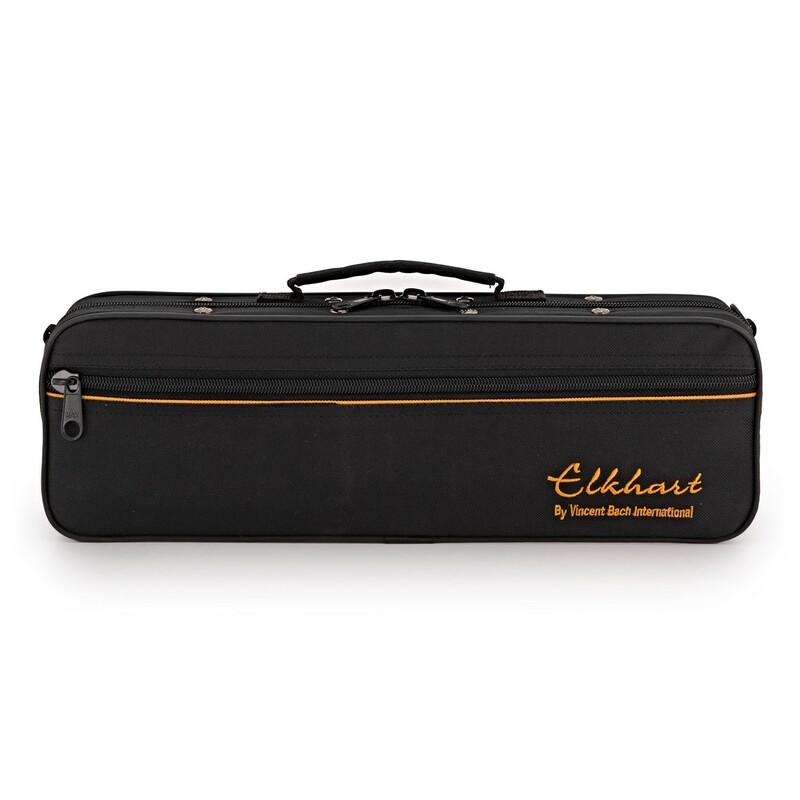 The inside of the case has been specifically moulded to fit the Elkhart 101FLU flute. This moulded interior is then covered with a black soft touch fabric that won't damage the finish of your instrument.